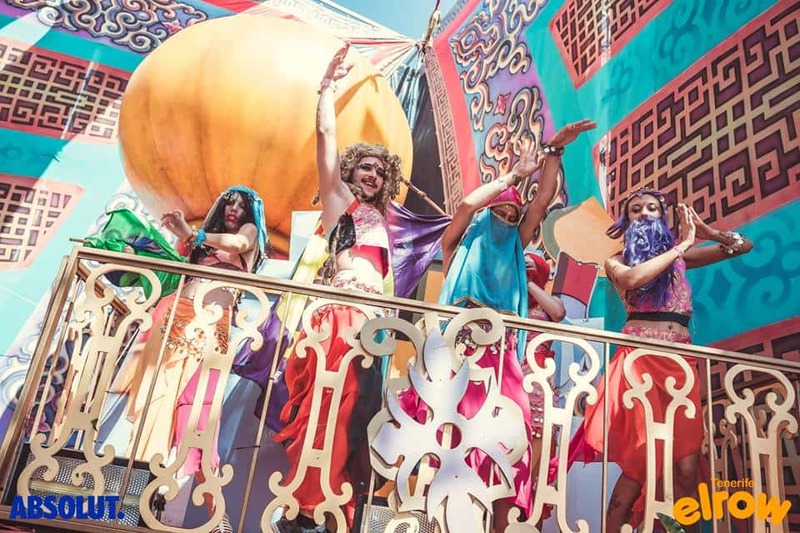 Elrow shines with the first sunlight. 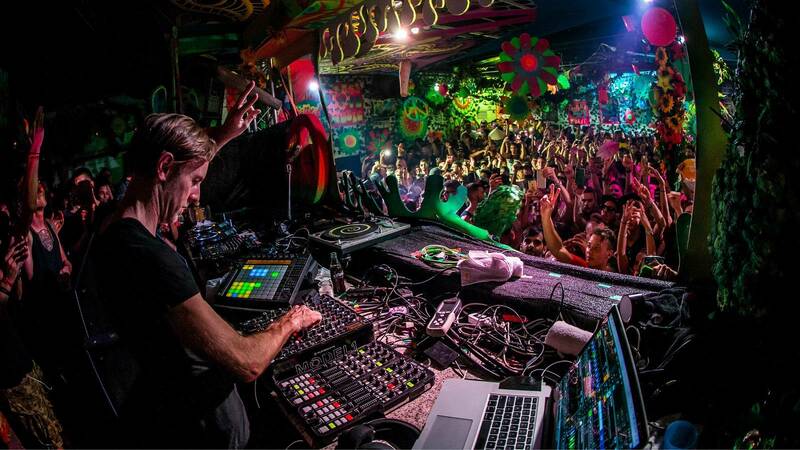 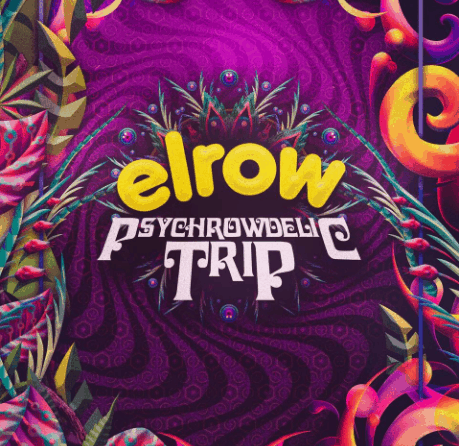 Fulfilling its primary function of entertainment and amusement, elrow carries out these two objectives each and every time its doors open. 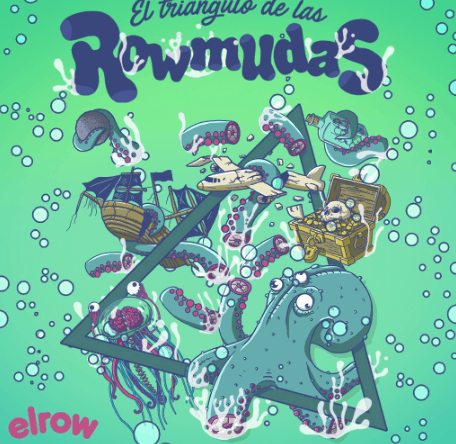 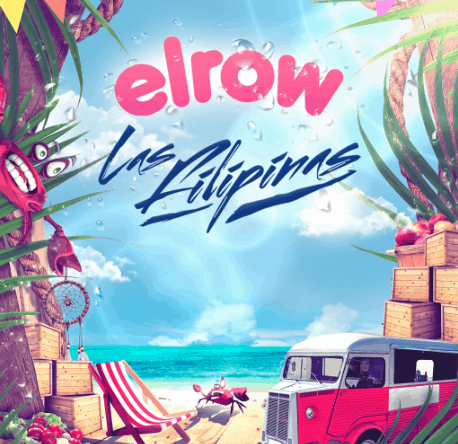 Whether the event takes place at elrows spiritual home in Viladecans, its summer residency at Amnesia in Ibiza or in in any of the many different venues and festivals that have enjoyed elrows magnificence and happiness that has become elrows signature. 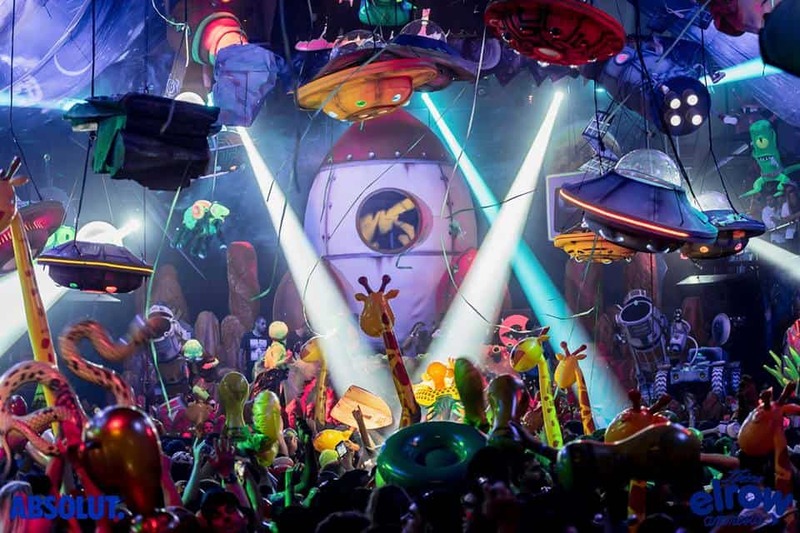 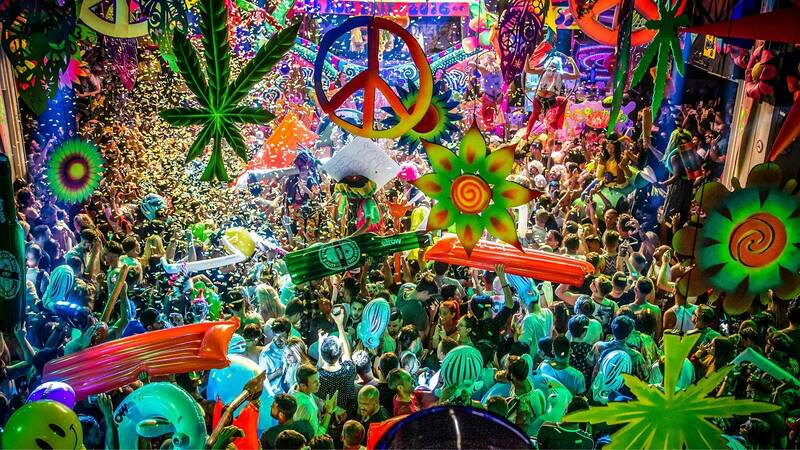 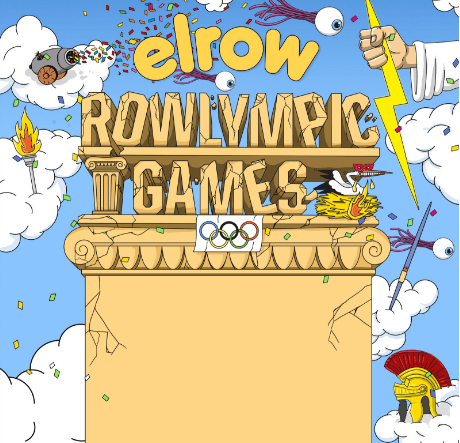 Elrow creates experiences where spectacle, music, color and happiness, which are essential elements of elrows DNA, get together and create a unique and involving event. 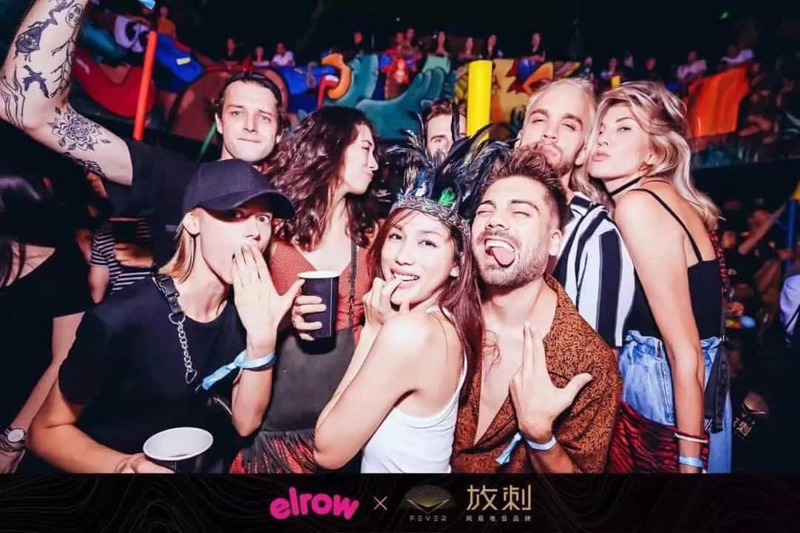 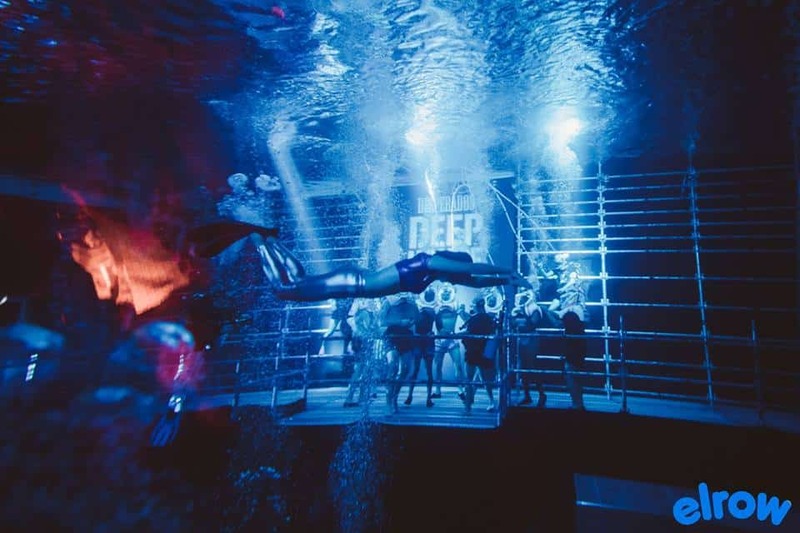 As soon as our clients cross the front door of any of them, regardless of city, country, continent or time of the day, they become witnesses of an unforgettable and unique party experience. 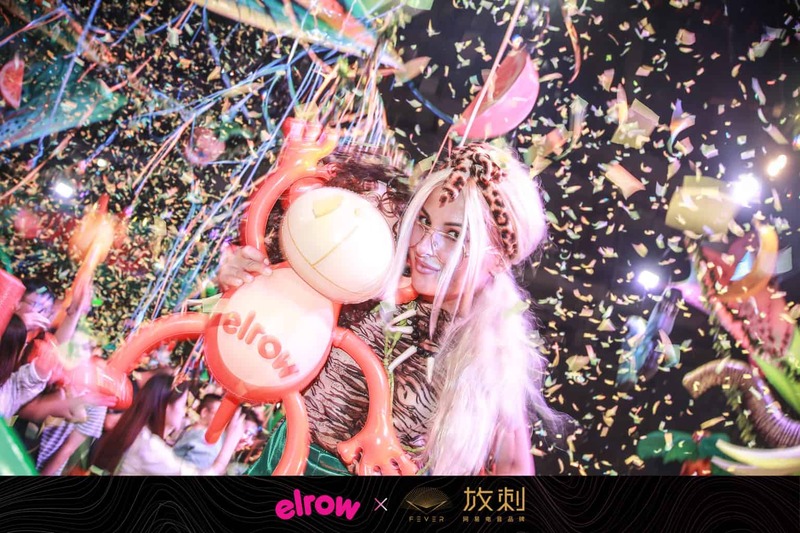 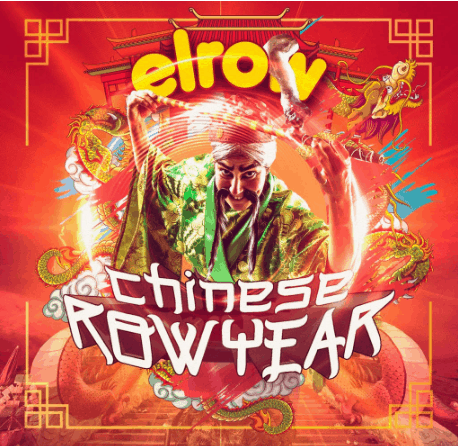 Thanks to all of these components, elrow turns, together with all of its audience, into a great family. 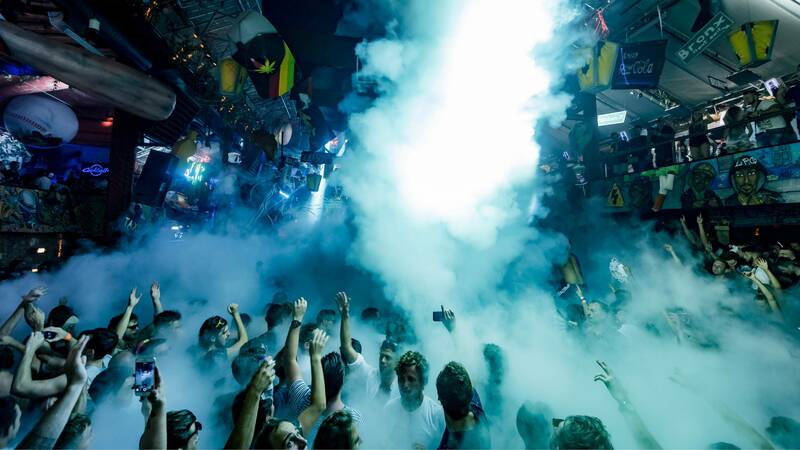 We want the audience to live an up-close and personal experience. 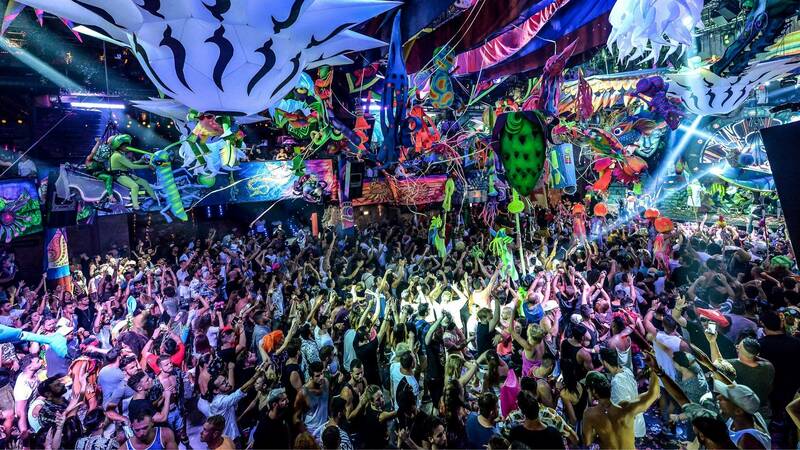 What makes this possible is an effective connection between show, artists, performers and yourself! 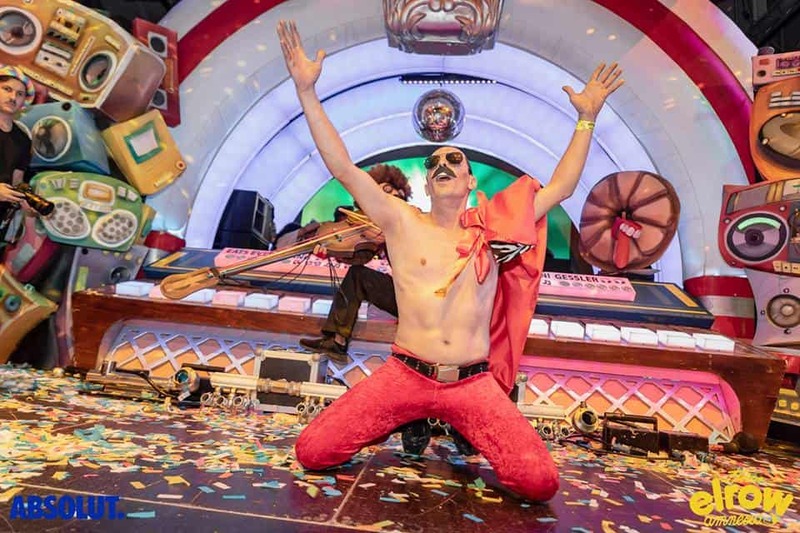 Fever is a Shanghai-based, China-focused global entertainment company. 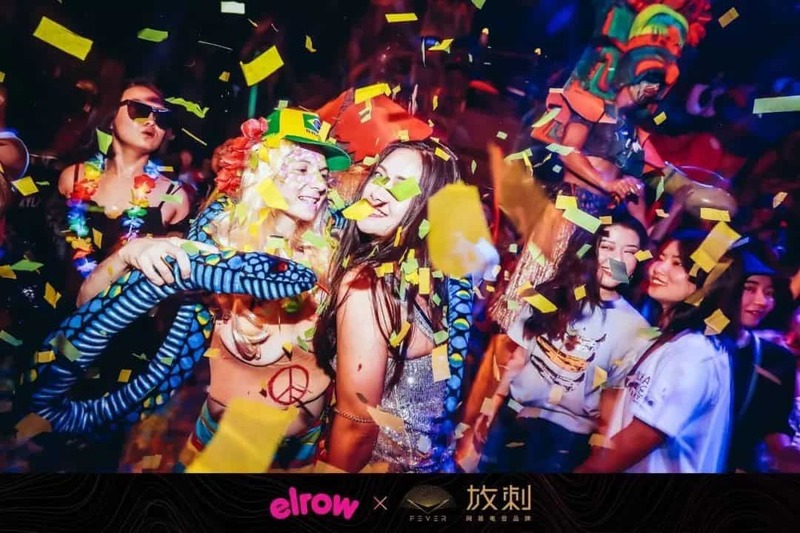 We create highly curated experiences for Chinese electronic music fans across the world.